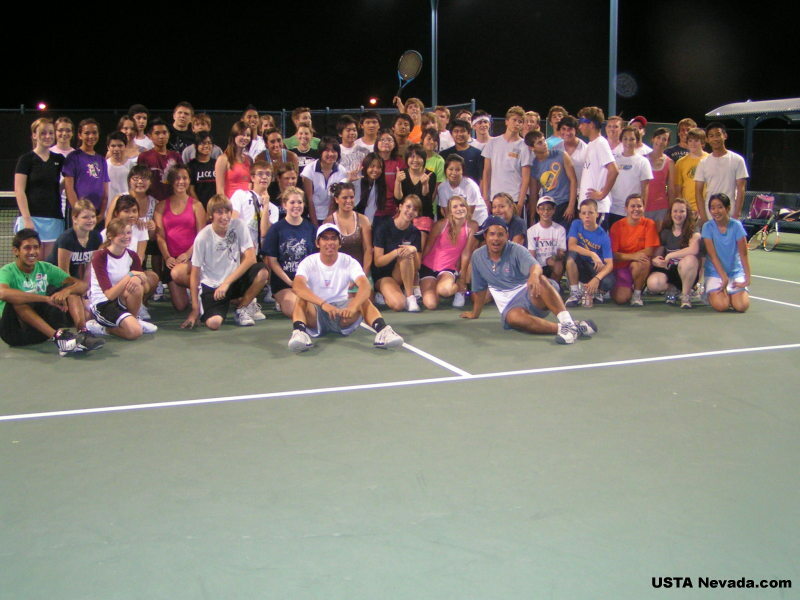 Thanks to USTA-Nevada Junior Competition Coordinator Rob Merriman a pre-season High School Player’s Training Camp was held August 3rd and 4th at the Darling Tennis Center. The camp was conducted by USTA-Nevada to help players prepare for their upcoming season. Camp participants received instruction and played competitive simulation games. 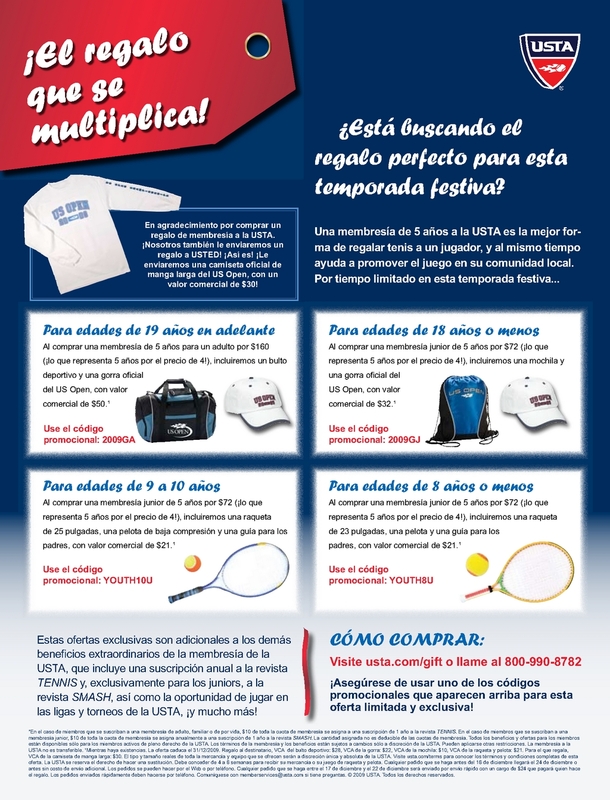 Non-USTA members received a one-year junior USTA membership as part of their registration fees for the camp. Over seventy players representing thirteen high schools participated in this year’s camp, some traveling from as far away as Moapa Valley High School in Overton. USTA-Nevada would like to specially thank the Darling Tennis Center for making their facility available, and the instructors and high school coaches for their hard work and support. Good luck to all the high school player’s this season! !